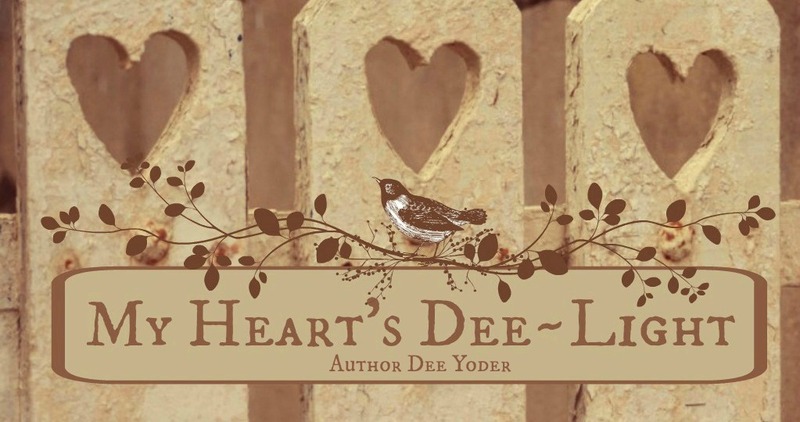 My Heart's Dee~Light: Removing a Blog From My List--Why? WARNING: This post will annoy fawning Englishers who love the Amish from the outside but don't care one whit for their souls. Read on at your own risk. 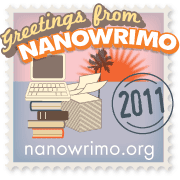 I've had a blog on my reading list for quite some time. The person who writes the blog is ex-Amish. Since she is using anecdotal stories about her childhood years growing up Amish, she has a huge following. She caters to those who don't want to hear the WHOLE truth about the Amish: those English who only believe good things come from the Amish culture, and any negative MUST be just sour grapes. I understand her motivation, but she sometimes rankles me with her pure and sweet stuff day in and day out. I wondered: "If it was SO wonderful to be Amish, why did she leave?" I searched her old posts looking for her explanation for why she left. I could find nothing to tell the reader why. I finally emailed and asked her that question. She told me it would be in her future stories, but she wouldn't share it until then. I got the impression that she is stringing along her readers...keeping them from knowing the reason why so they would keep reading. Very clever. But it kind of made me feel queasy. Not exactly honest, if you ask me. In the mean time, day after day, Pollyanna stories roll forth from this blog. And the English lap it up like sweet kool-aid. Today I read her post from a few days back about how a man came to her family when they were Amish and "used" them for an article. He surreptitiously photographed her father--in the whole and not just his hands--as was promised, and then published the photos. Her father took the opportunity to teach his children to never trust someone who wanted to interview them unless they knew the person. You can imagine how UPSET this bloggers followers were after hearing that awful tale of betrayal. The comments they left were filled with sympathy for the Amish and anger toward the deceitful journalist. Here's where my mouth dropped open: she then POSTED the pictures herself! I know she is ex-Amish now, but if it was an offense then, why isn't it an offense now? This is the kind of two-sided thinking that drives me crazy about the Amish. The rules are there, but when it comes to gaining something from the English, all rules are breakable. And guess what? Her followers didn't seem to notice that SHE did to her family just what the journalist had done years ago. I have learned from my ex-Amish friends that there IS good in the Amish world, and their quaint lifestyle is amusing and curious, but like all people groups, THERE IS BAD, TOO! Many of the Amish groups do not preach the Gospel at all...they preach rules and obedience. Even their "forgiveness" is mandated, whether they mean it or not...whether they deal with their hurts or not...whether they continue to use and abuse or not. I am not spewing sour grapes here, but I am speaking from a broken heart. This group of people DESERVES to know the Gospel as much as any other group, and our blindness to their spiritual needs just keeps them further and further away from salvation. Again, I am not speaking against the Amish, I am speaking to those English who want to only know the cute and entertaining side of the Amish world. Wake up! Many of those wonderful people will die and not see heaven because we don't care enough to bring them the life-saving Gospel of Christ. If good works alone got us to heaven, then why did Christ come to die on the cross? Don't assume that ALL of the Amish know Christ...don't assume that their bishops all preach the Gospel...don't assume that they are all Christians. Don't assume. The fields are ripe to harvest: will you be simply another fawning Enlisher, or will you pray for the salvation of the Amish? And when you pray, ask the Lord if He wants to send YOU to help minister to the Amish. Mission fields surround us right here in the United States. You can help this beloved people hear the Gospel. To learn more about the Amish, how to help spread the Gospel, and to hear and read personal testimonies about life as an Amish person, please go to Mission to Amish People. Good point, Lynn. And that has crossed my mind, but she gives a lot of details in her stories that make me think she really was Amish. Yes, if that is true, it is just as sad. So sad, Dee, but kudos to you for not backing away from a subject like this. It's a shame some people only want to see one side of a story. Thanks, Sarah. Believe me, I've gotten my share of flack for trying to open eyes to the problems that are hidden in the Amish world. Thanks for reading and posting! "Don't assume," is great advice Dee, to many peoples, I would say. Sad to see someone exploiting others to gain attention for themselves. Assuming is so easy to do--we all do it, but trying to get beyond the surface is important to reaching others for Christ. Thanks for stopping by my blog, Peter.